Women and Girls Lead believes that true stories about girls struggling to overcome adversity are transformative; they connect girls to each other across the world and inspire change. The Overseas Press Club of America – the country’s oldest and largest association of journalists engaged in international news – recently honored one of these inspiring stories from the Women of the World series– What Tomorrow Brings. Beth Murphy’s, remarkable film was awarded the Edward R. Murrow Award for Best TV, video or documentary interpretation of international affairs (less than one hour). What Tomorrow Brings shows us the possibility of a world where all girls have access to education. 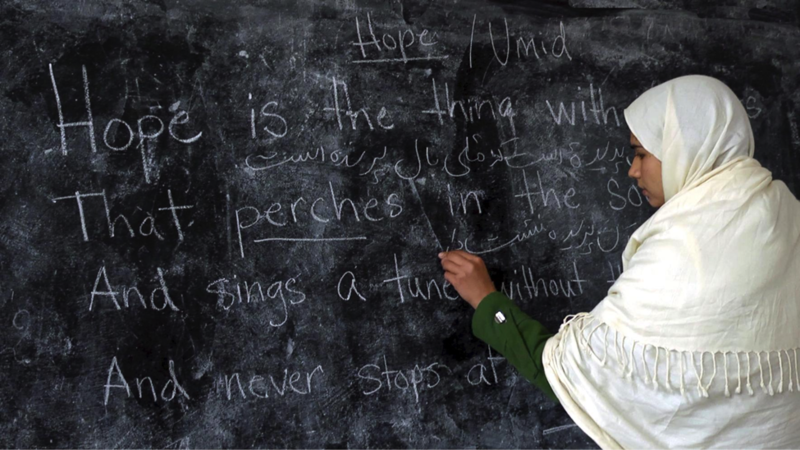 The film tells the story of a teacher named Razia Jan, and her tenacity to ensure that the girls in Deh Subz, an Afghan village, finally have their own school — the Zabuli School. It documents the triumphs and challenges of the students, teachers and founder (Razia Jan) of Zabuli School. It also expresses the hope that Beth Murphy and Razia Jan have for the future of girls around the world – the hope that tomorrow will bring “higher education, career opportunity and income to support themselves and their families”. 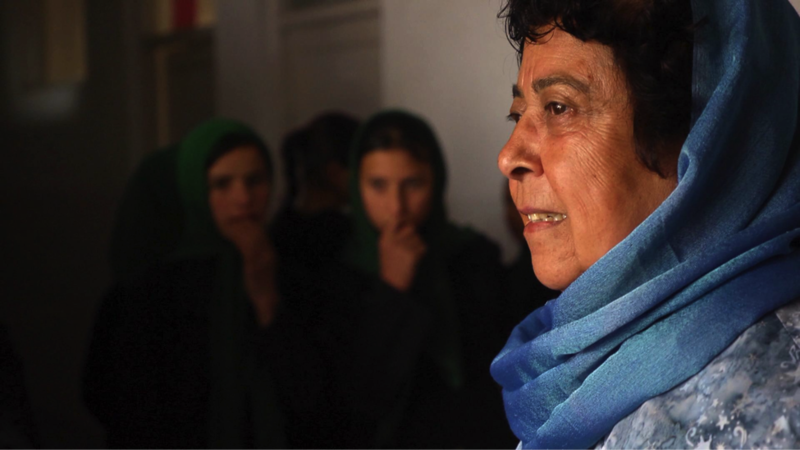 Join director Beth Murphy, and film protagonist Razia Jan for a screening of What Tomorrow Brings at The Hague on March 25th, as part of the Movies That Matter Film Festival. Previous Post Girl Connected now available online!